Crafty Cakewagon!! : Cheddar Onion Biscuits! 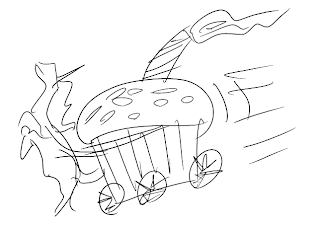 A home for all things crafty, health-conscious, cake-related, or in need of a wagon! As opposed to yesterday's entry, these are gluten-full. I'd made some slow cooker soup for dinner today, and suddenly decided that I needed some sort of bread or biscuits to go with it. After reading Pioneer Woman for a while (http://www.thepioneerwoman.com/), I came up with an idea for cheddar onion biscuits... but hers started with 4 cups of milk. I do not have 4 cups of milk, so on to Mark Bittman we go! On a well-floured counter, turn out the dough and knead. Add some more flour, as it will be sticky! Then, by the handful, add the grated cheese. Knead to incorporate. After you finish the cheese, add the onions. Knead them into the bread as well. If they try to escape, add some more flour. Break into 12 small pieces, and place them into the sections of a well-sprayed muffin tin. Bake at 450*, for about 13 minutes; until a toothpick inserted in the center one comes out clean. You can also top them with a little bit of dried chives, or some other herbs you like. Remove from pan with a butter knife. Let cool, and enjoy! Love:The smell of freshly cut grass, My family: John, Zephyr, and Sage, freesias, swimming, Boston Terriers, Dean Winchester, gardening, basil, cherry blossoms, Sunset magazine, homemade waffles, Coppertone suntan lotion, hazelnuts, butterflies, road trips, shark week on the Discovery channel, pirates and cheese. Hate: Waiting in long lines, being cold, The Matrix, long meetings, meat, most fast food, boring people, reality t.v., and Americans who travel to other countries and refuse to learn any of the native language. 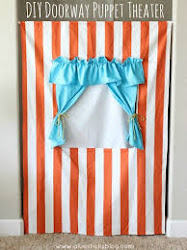 Want to learn how to sew clothing? 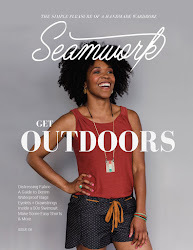 Seamwork is a monthly online magazine that comes with 2 patterns a month! It's done by the people who make Colette Patterns, and I look forward to it every month. 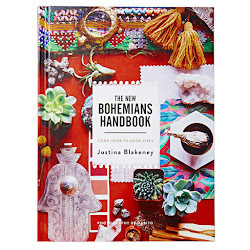 The New Bohemians Handbook by Justina Blakeney I have her first book, and I loved it so much, I got this one the day it came out. More of a self-discovery decorating book than a pile of things you should buy, this book is bringing lots of new elements into my decorating. 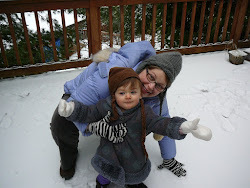 I am a part of the Amazon Affiliate program. If you buy something through a link that I post, I might get a small amount of money. That is all!